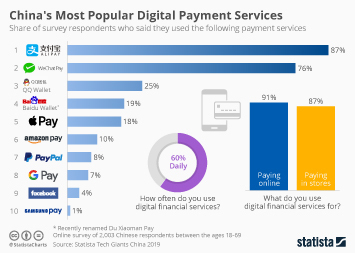 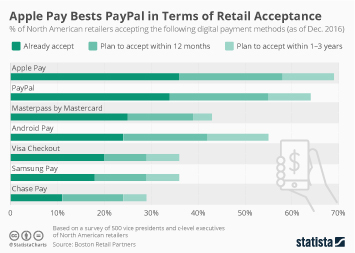 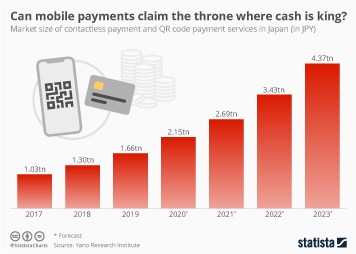 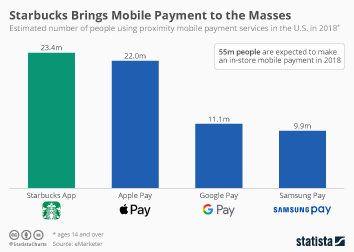 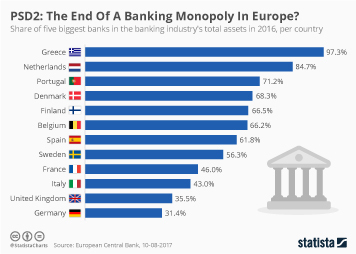 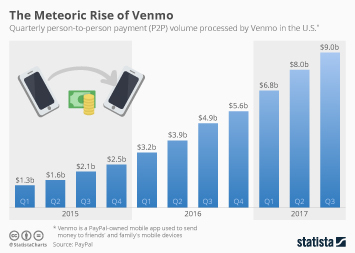 The potential of mobile payments is enormous: there are 1.3 billion active credit and debit accounts in the world, but more than 5 billion active mobile phone accounts. 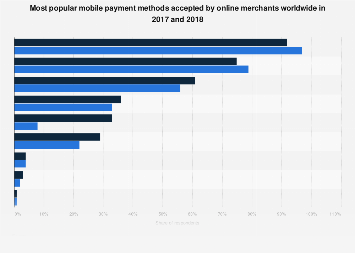 In Africa and Asia, financial transactions via mobile phone are a widespread way to overcome deficits in banking infrastructure. 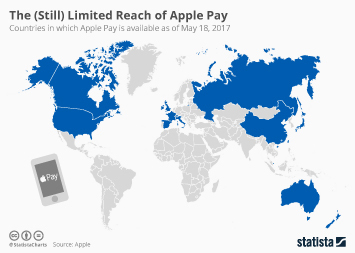 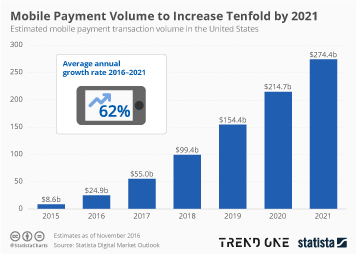 In the western world, the growing adoption of smartphones and the technological progress have given rise to the idea of mobile wallets. 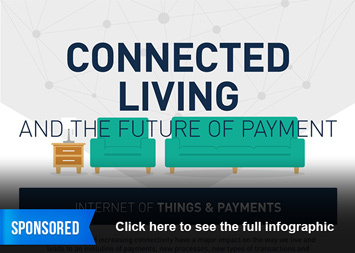 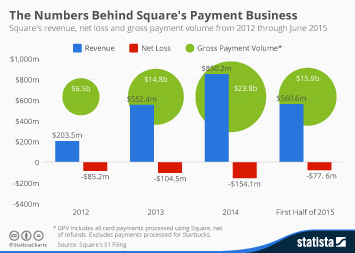 This infographic sums up everything you need to know about "mobile wallets". 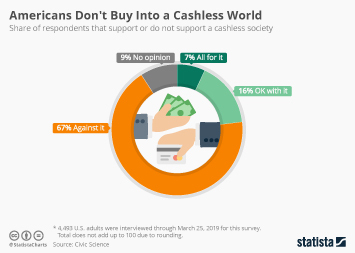 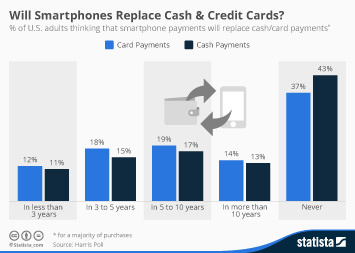 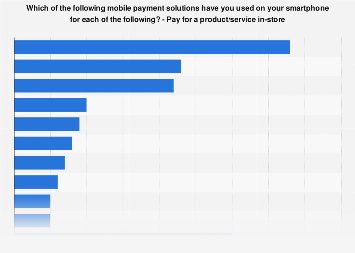 Will Smartphones Replace Cash & Credit Cards?